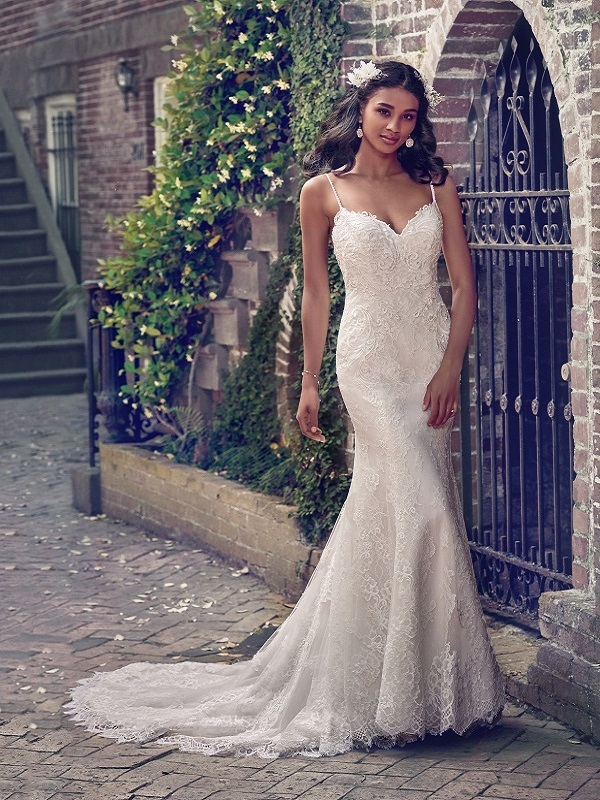 With each generation we have elevated our craft and pioneered technology, culminating in the establishment of Maggie Sottero Designs in 1997. 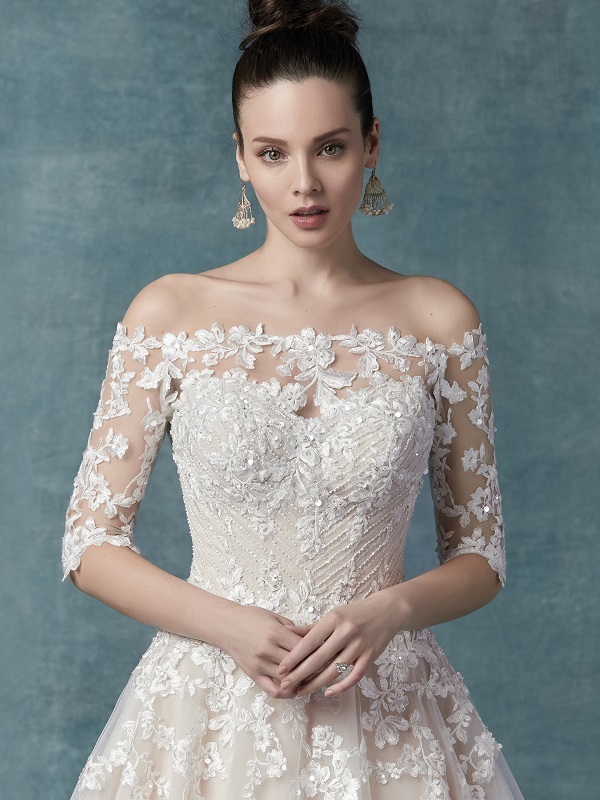 Launching with our custom corset closure, we continue to create designs that capture the imagination and inspire beauty among brides around the world. 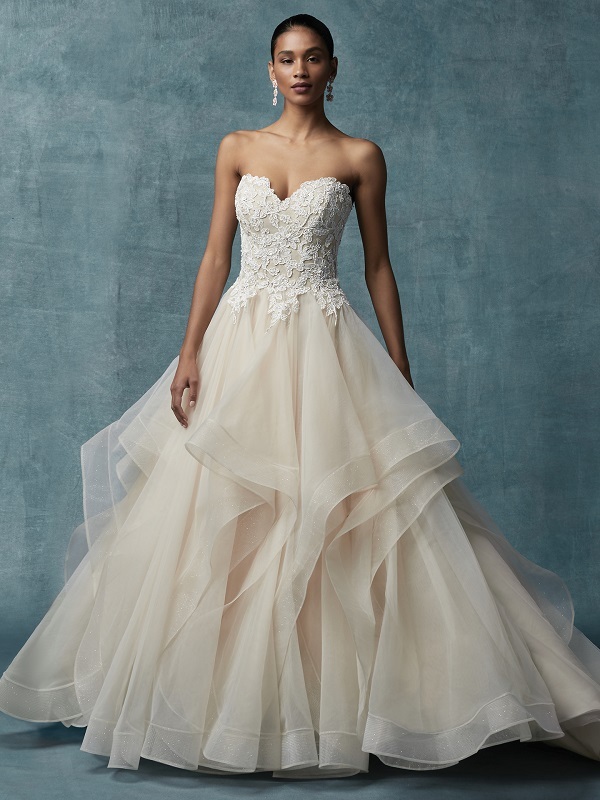 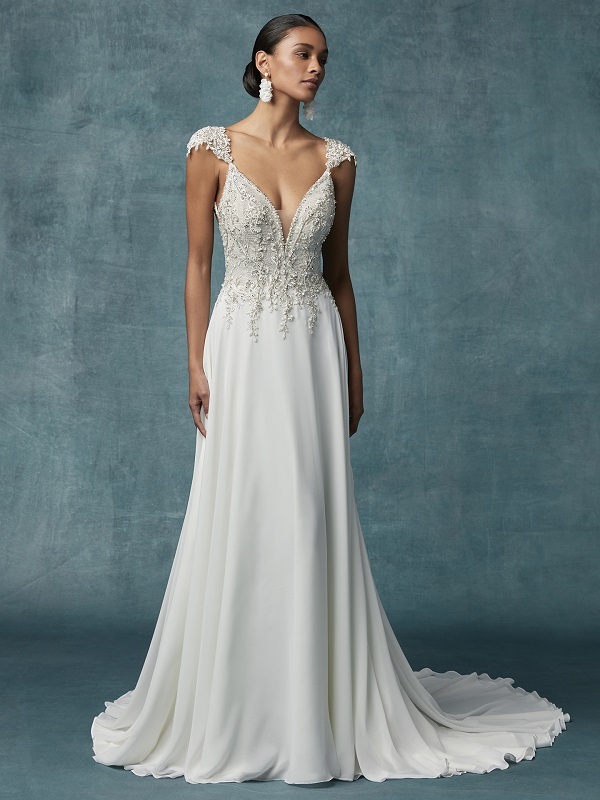 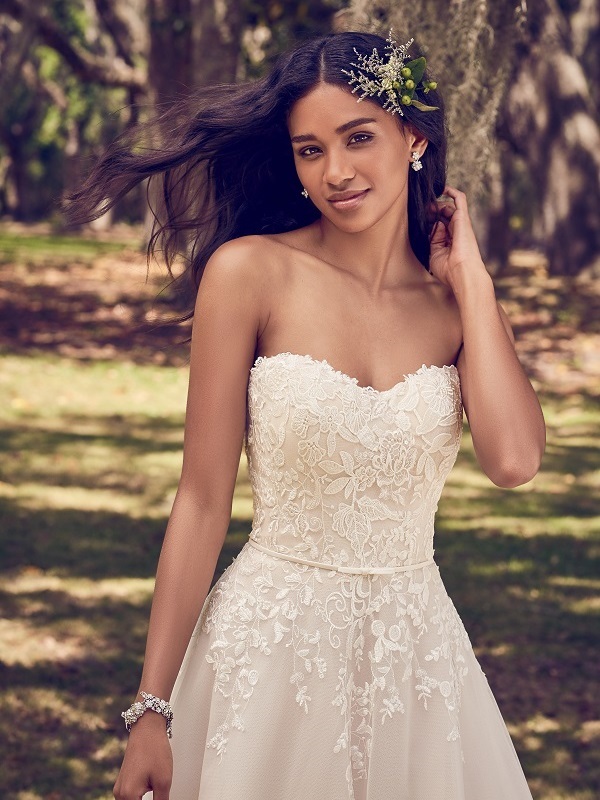 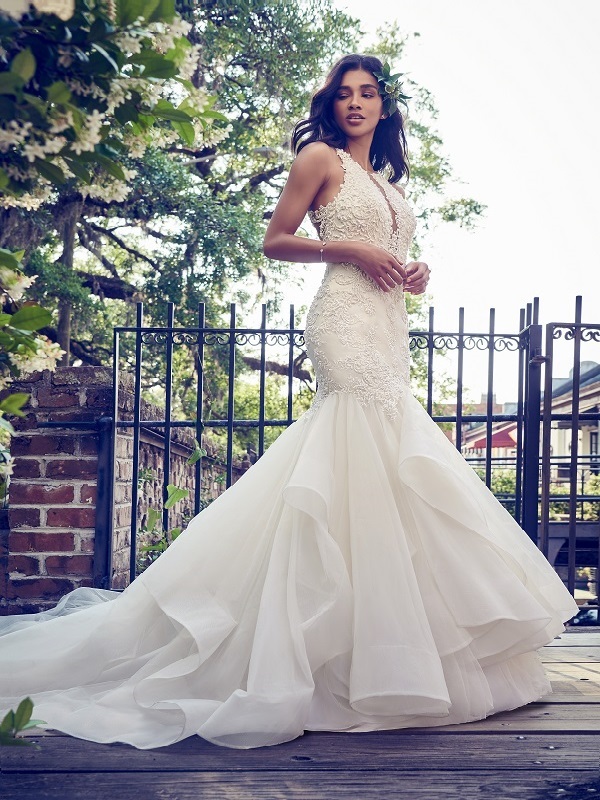 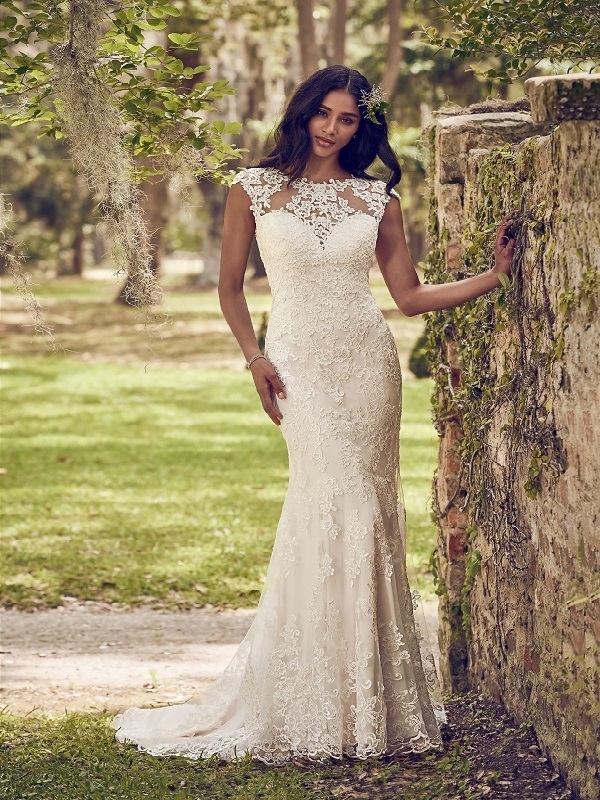 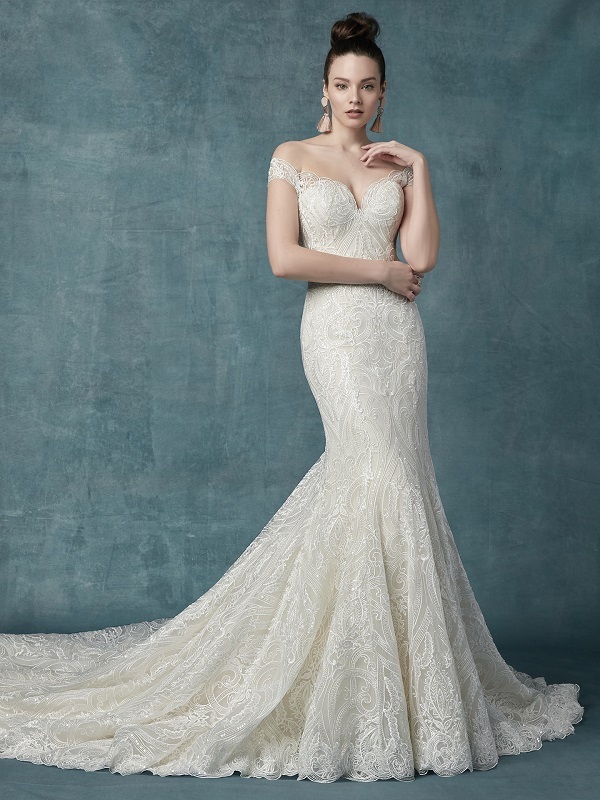 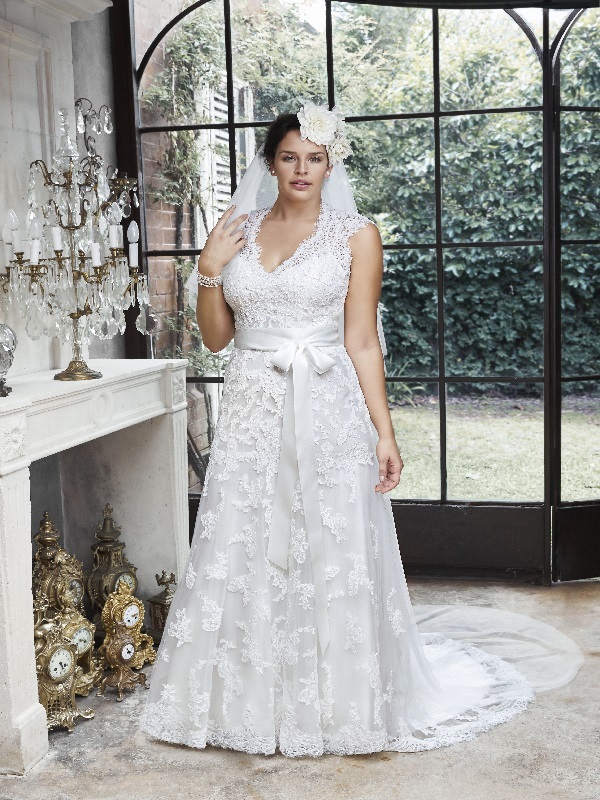 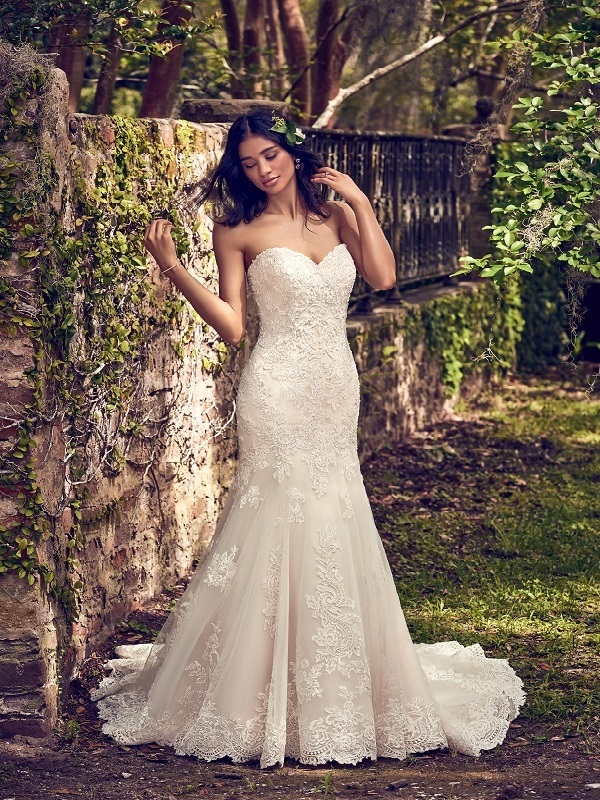 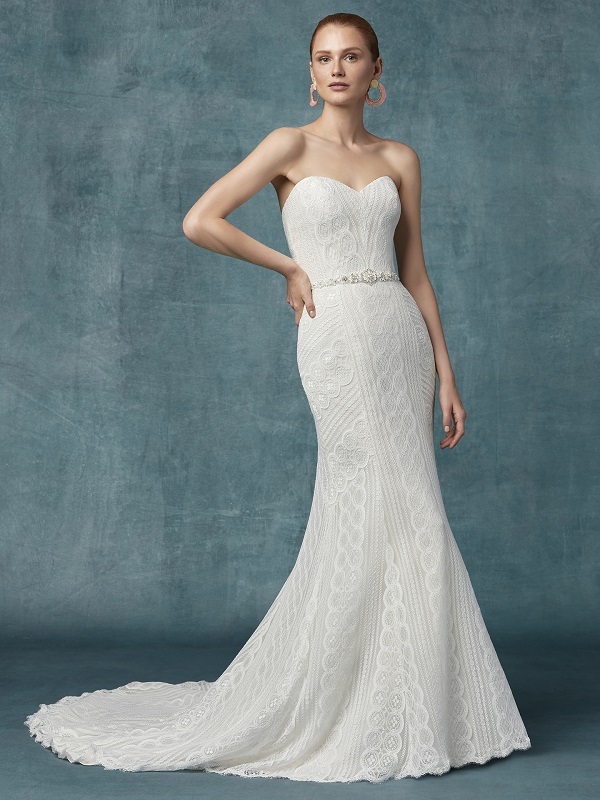 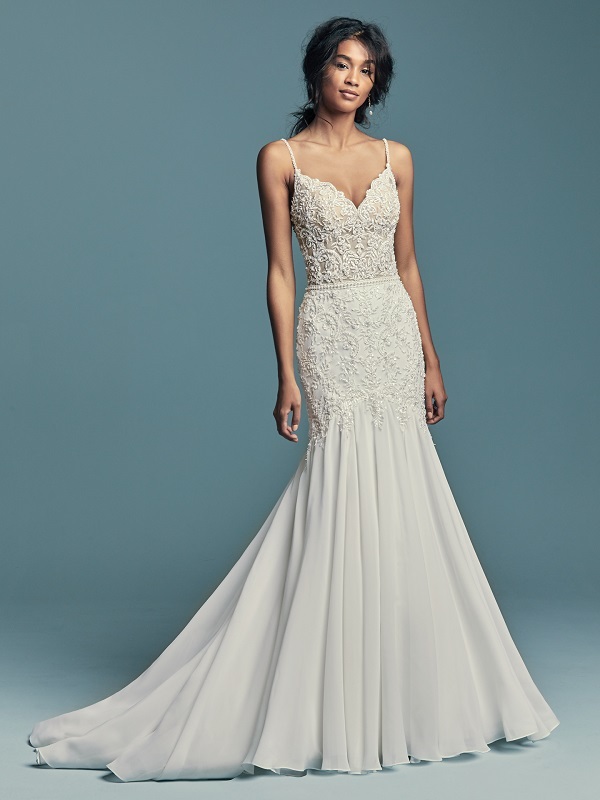 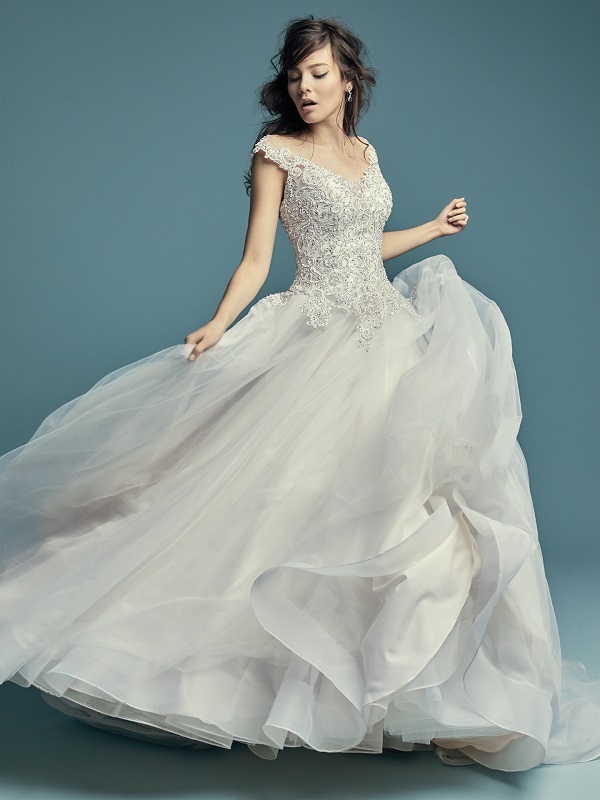 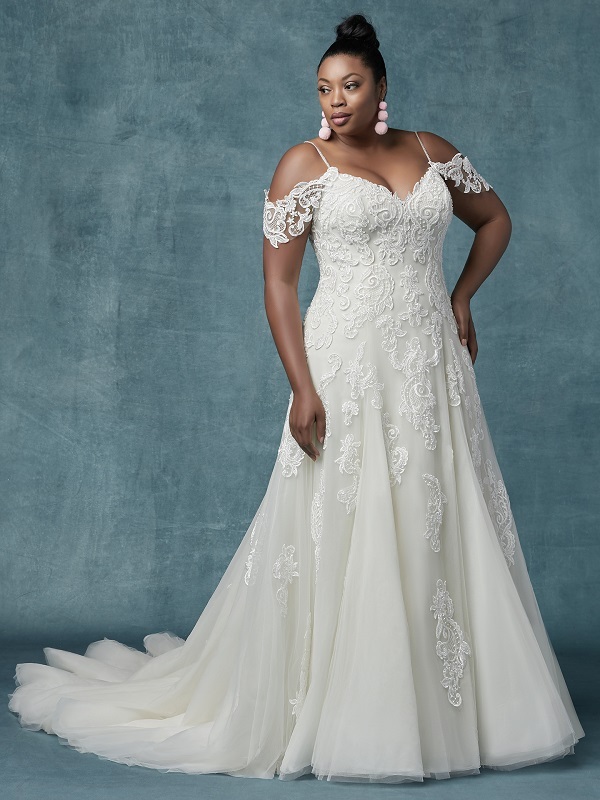 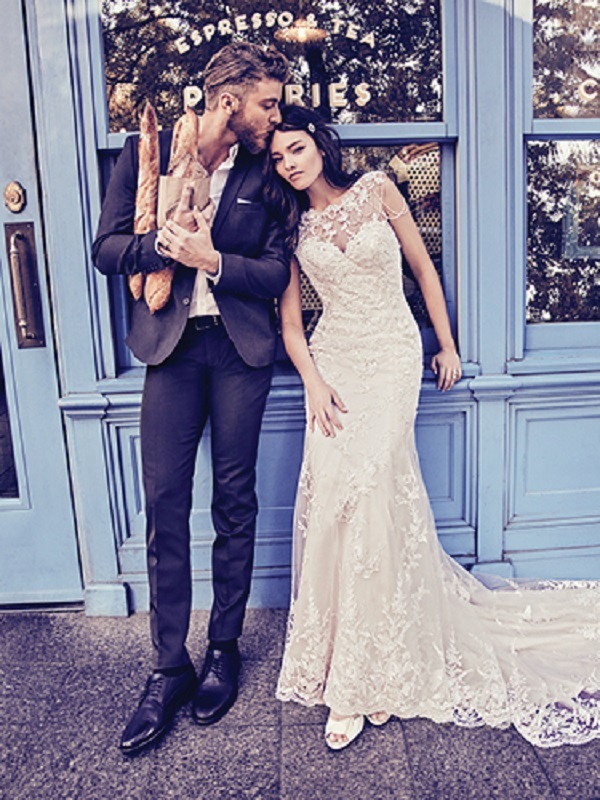 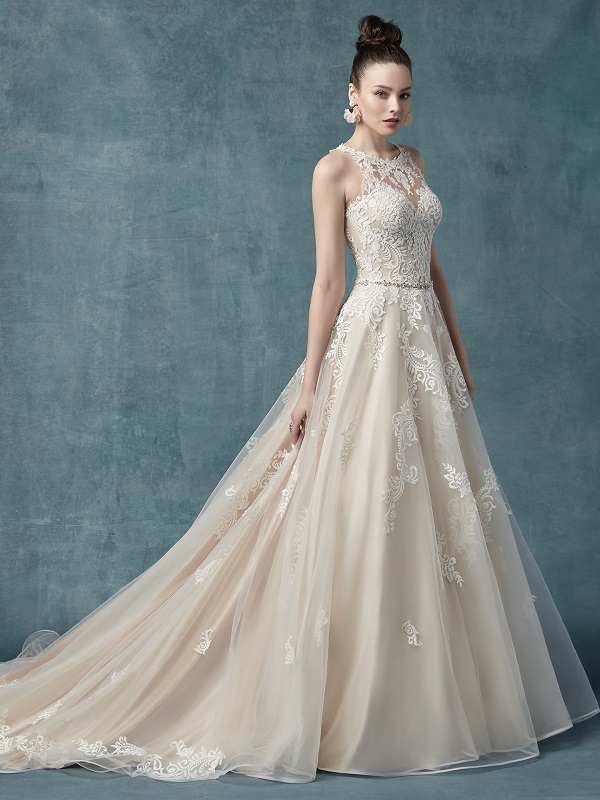 Wedding Wardrobe are proud to be platinum premier stockists of Maggie Sottero gowns in 2019.